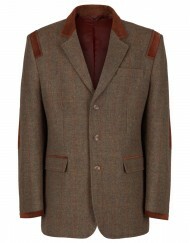 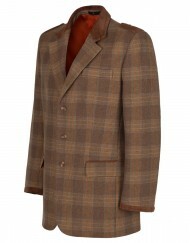 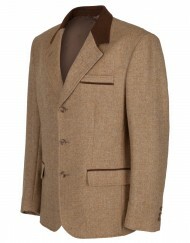 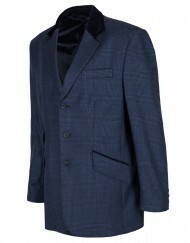 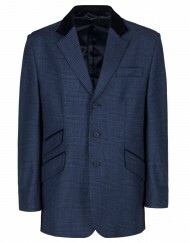 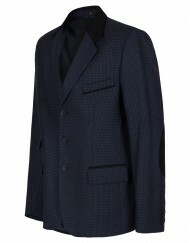 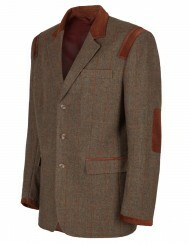 A classic jacket will never go out of style and will be the staple of any well dressed man’s wardrobe. 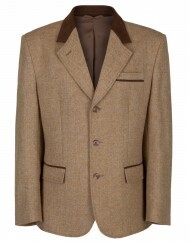 The Myles Anthony range of custom jackets brings the best quality pieces, with items being expertly designed and made from high-quality fabrics. 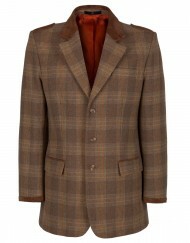 Choose a stylish wool blazer for an effortlessly classic fitted look, or smarten up a casual daytime outfit with a wool tweed jacket. 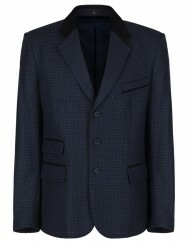 Whether it’s a formal jacket for the evening or a sartorial blazer for the workplace, our collection of men’s tailored jackets offer something for the most stylish of gentlemen.